Trotters Bistro offers the perfect blend of modern Australian and rustic Italian cuisine. We serve an abundance of great food for Breakfast, Lunch and Dinner, 7 days a week. Gluten free and vegetarian options available. Open every day till late, Trotters Bistro offers the perfect blend of modern Australian and rustic Italian cuisine that is set to delight your senses and feed your appetite. 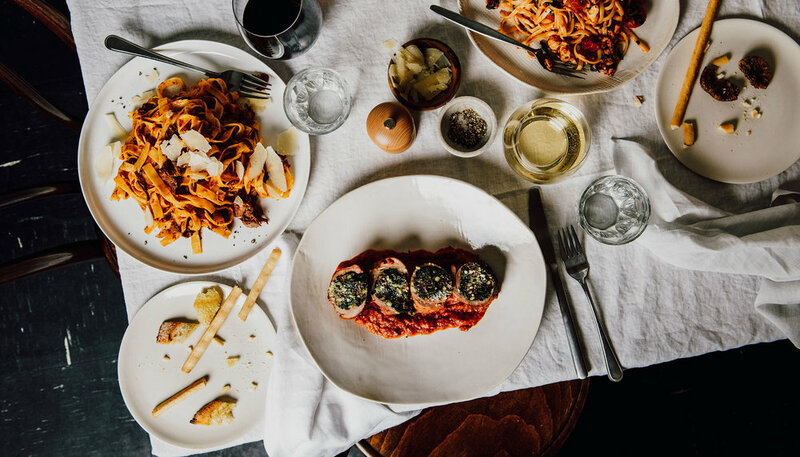 With a versatile all day menu, hosting items such as Pan Fried Gnocchi, Fettuccine with Slow cooked Beef Ragù and Slow Cooked BBQ Beef, it's the perfect setting for an enjoyable dining experience with family, friends and loved ones. Our menu caters for all, with gluten free and vegetarian options available.